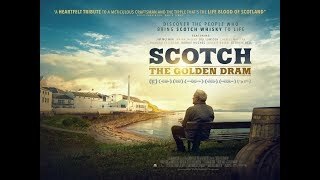 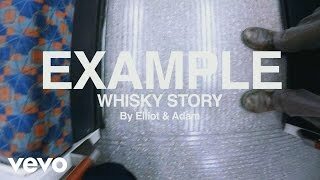 A great introductory documentary into the world of Scotch Whisky. 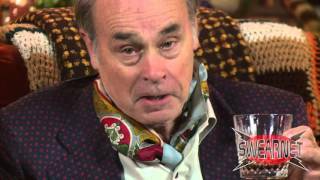 Random SWEARCLIP of the Day: Jim Lahey casts his expert eye over Scotch whisky - perfect for liquorball sandwiches. 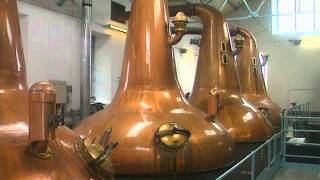 Watch out for a special episode of Liquor Stories at www.swearnet.com this week!